Humorously outrageous characters will delight the audience: Roger DiPietro, obsessed with Don Quixote, longs for a quest. 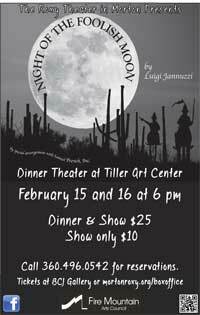 With the help of Sancho Panza, he discovers both his quest and true love. 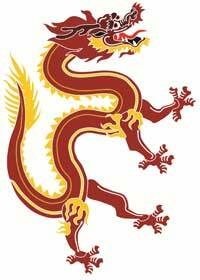 A Chinese orphan, sweeper at the gate of the great city, meets a dragon in the shape of an old woman. The orphanâ€™s kindness leads the dragon to rise up to save the city from the Wild Horsemen. May 3, 7, 10 at 7:00 p.m.; May 4 & 5 at 2:00 p.m. 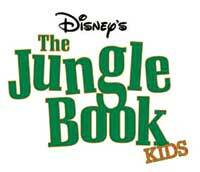 The jungle is jumpinâ€™ with jazz in this musical adaptation of the classic Disney film. Mowgli, Baloo, King Louie and the gang swing their way through adventures and thwart the ferocious tiger, Shere Khan. This original Snow White story has some twists that will make you rock in your seat with laughter! Watch our young actors, ages 6 to 13, shine in this culminating production of their Summer Day Camp. Laugh along with Snow White and the Woodland Animals, tremble when the Evil Queen plots revenge, and sing along with the 7 Dwarves in their work song. 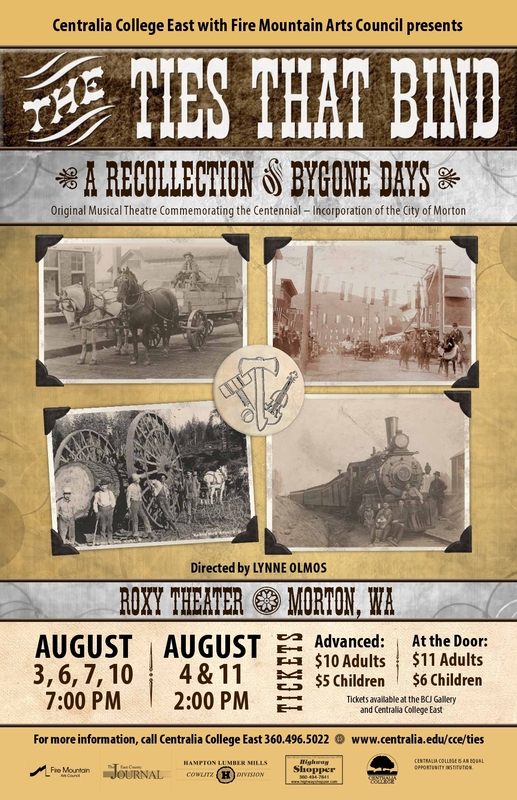 July 12, Friday, at 7:00 p.m.
July 13, Saturday, at 2:00 p.m.
Centralia College East with Fire Mountain Arts Council presents original musical theatre commemorating the Centennial of Incorporation of the City of Morton. 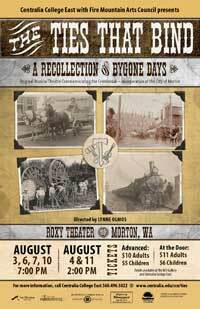 From family ties to railroad ties, this quasi-historical retrospective celebrates early 20th Century local events through music, explosions, romance, bear fighting, and croquet. The audience is invited to dress in period costume for the world premiere on August 3. Tuesday, August 6, 7:00 p.m.
Wednesday, August 7, 7:00 p.m.
View The Ties That Bind Script. To laugh is to live! Fire Mountain Arts Council members are invited to an evening of pizza, short comedic plays, a bit of business, and a movie. Wish to join? Do so at the door. November 16 at 7 p.m. Celebrating our veterans with USO-style entertainment: dance, skits and the musical talents of the big band, Sounds of Swing. December 13 at 7:00 p.m. & December 15 at 2:00 p.m.
Tickets: $8 pre-sales through Dec 8, then $10. Open seating. This charming musical tale romps through Mother Goose Land and on into Toyland following Mary Quite Contrary, the evil Barnaby, and the good Alan.